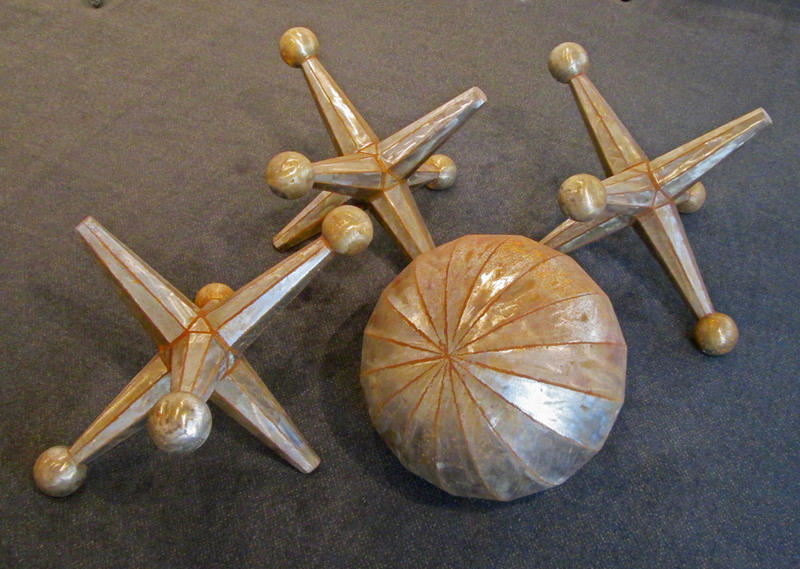 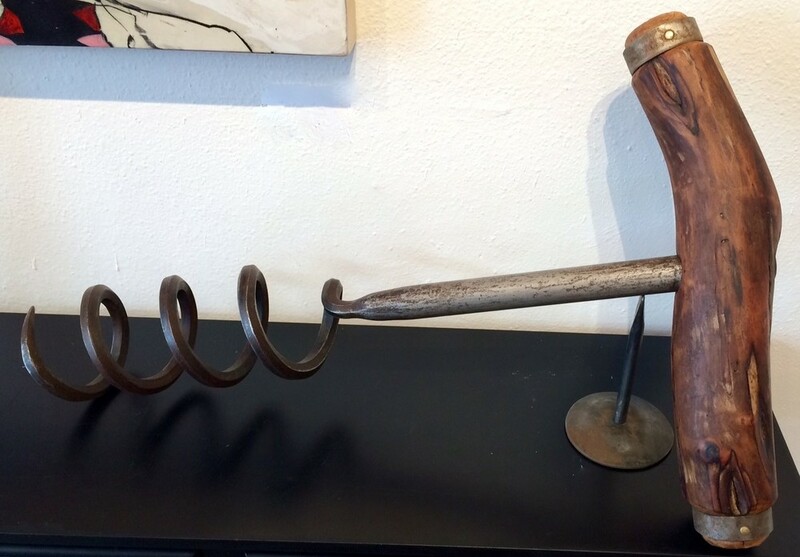 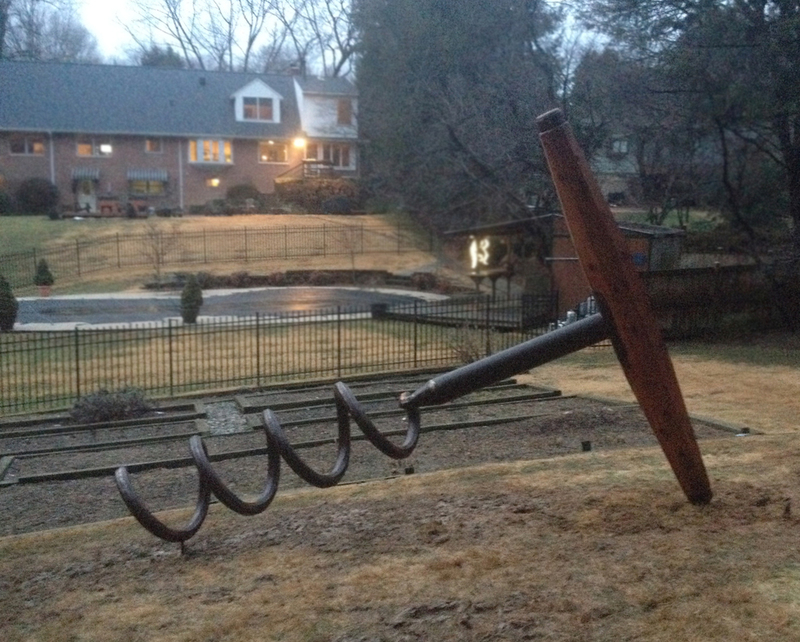 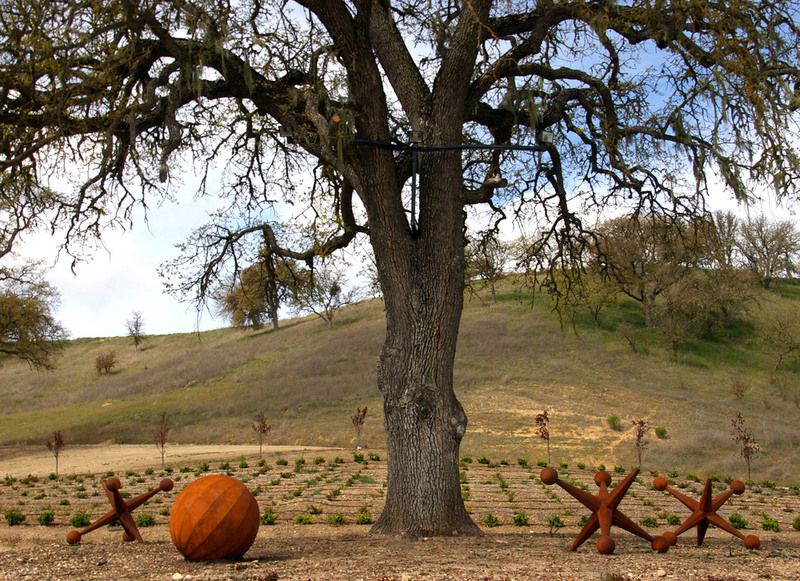 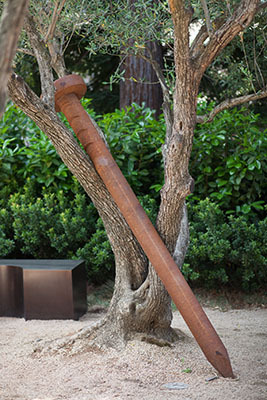 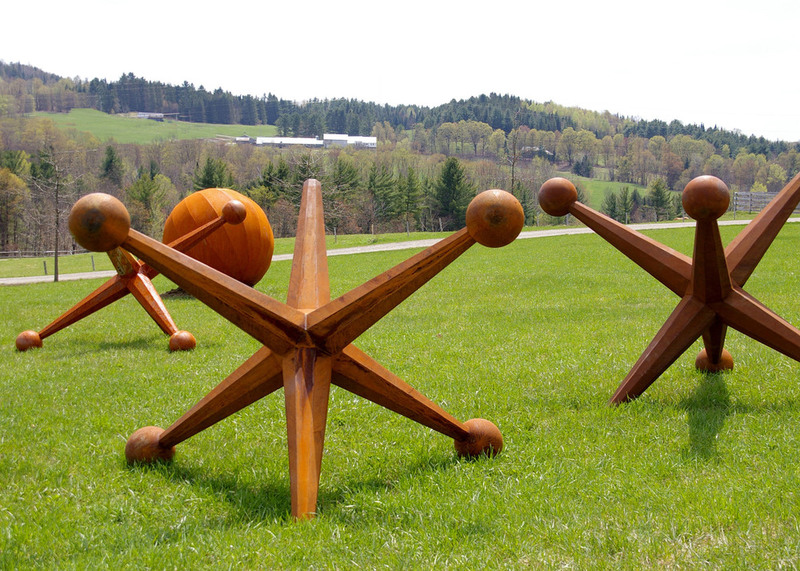 "Size Matters", according to fine woodworker and metal sculptor, David Tanych. 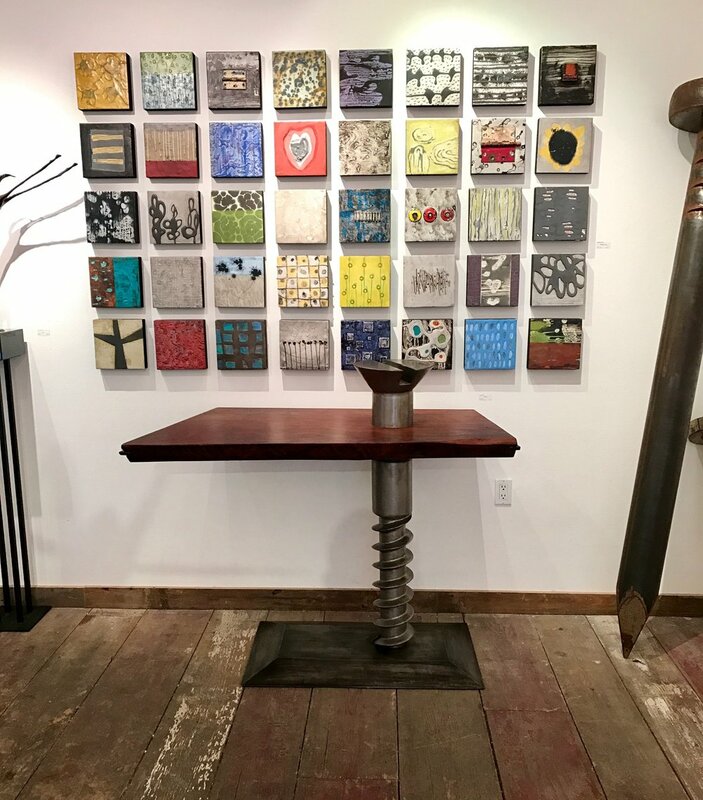 Over the course of his career, Tanych has turned an interest in design and fabrication, from the functional and practical, to the imaginative and artistic. 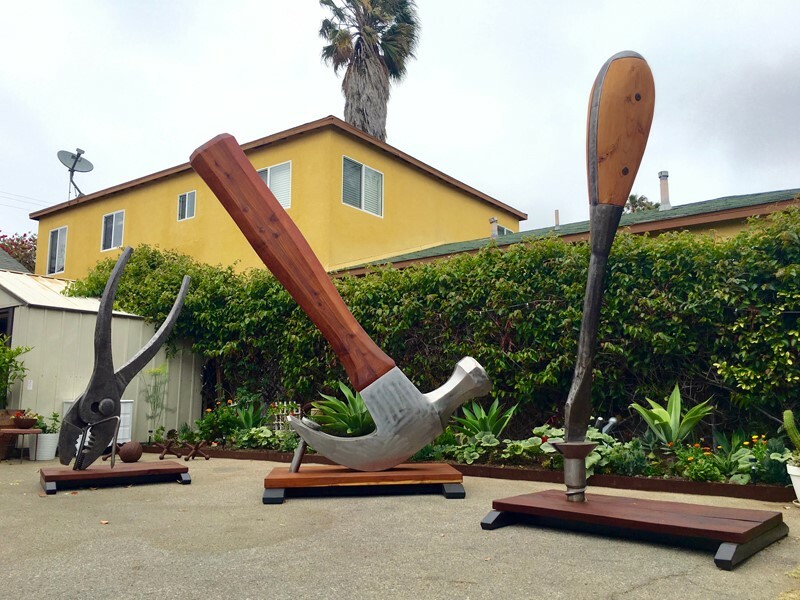 His most recent explorations include his monumental works of outdoor sculpture, often taking the everyday and mundane household objects and recreating them in steel and/or bronze in massive scales.